The Lucius Hawes Law Firm helps victims of catastrophic injuries fight for the full amount of compensation. Our attorneys have years of personal injury trial and settlement experience. We also work when necessary with independent experts who help us determine the full extent of the financial damages over a lifetime. We promise to be open and honest with you from the first moment for your initial free consultation. Your family has been devastated by a catastrophic injury. You deserve a lawyer who will focus on honest, clear communication and the aggressive pursuit of results. At our firm, you not only get experience in your corner. You get integrity and a clear, honest approach to working with you. Contact us to schedule a free consultation about your permanent injury lawsuit. We accept personal injury cases on contingency so that you will only pay attorney fees if we help you recover money damages, and we do not seek reimbursement of case expenses advanced by the Law Firm unless you recover money. If your injuries will make it impossible to return to work, you may be eligible for Social Security disability insurance (SSDI). 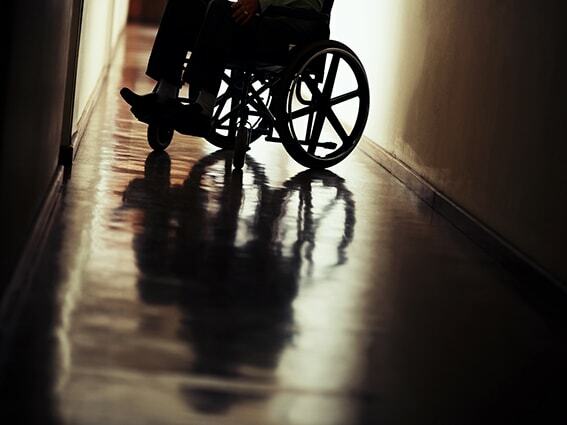 Lucius Hawes Law Office has years of experience helping people file for SSDI benefits following a life-changing injury. We represent clients throughout Western Kentucky and Middle Tennessee.